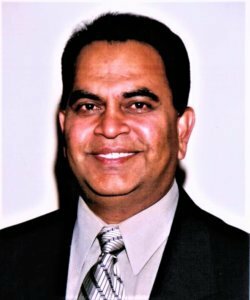 The Global Organization of People of Indian Origin (GOPIO)-Connecticut Chapter will be honoring six eminent Indian Americans from Connecticut at its 12th Annual Awards Banquet on Saturday, June 9, at the Stamford Marriott Hotel in Stamford, Connecticut, for their outstanding service to the community. 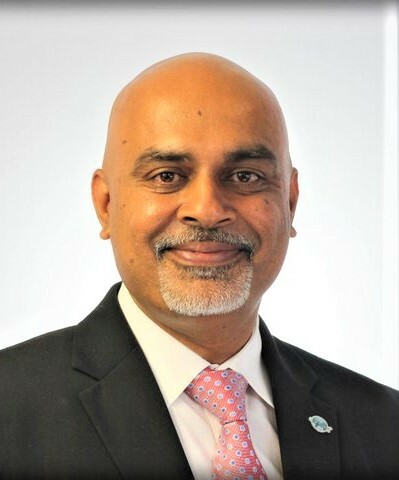 Bhalla has developed programs in health care quality, patient safety, and care coordination as Vice President and Chief Quality Officer of Stamford Health and has also been recognized as the organization’s Planetree Physician Caregiver of the Year. 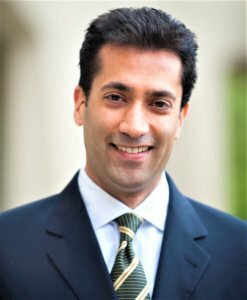 In the region, Bhalla leads his organization’s Community Health Improvement Plan, while he serves on the Board of Trustees of the CT Hospital Association, the Quality Council of the CT State Innovation Model Program, and on programs and advisory committees of the Greater New York Hospital Association, United Hospital Fund, and America’s Essential Hospitals. Bhalla is also an Associate Clinical Professor of Medicine at the Columbia University College of Physicians and Surgeons, where he has lectured and published several papers in the areas of quality improvement and health policy. 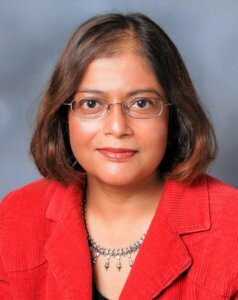 Basu is currently a the chair and a Professor at the Department of Astronomy at Yale University where she studies the Sun and other stars using data on stellar oscillations (star quakes). She was awarded the 2018 George Ellery Hale Prize of the Solar Physics Division of the American Astronomical Society for her contributions to the understanding of the internal structure and dynamics of the Sun and stars. Patel has been working with elderly population by fighting for their rights, helping them to get their medical coverage and food stamps, providing them transportation especially to their medical appointments, legal assistance and providing help in translation due to language barrier. He has also helped the needy as well as a good number of students to get jobs and find lodging. As the President and CEO of VLink, Inc., Patney has been the driving force of the company by implementing corporate direction and strategy, leading to numerous initiatives which resulted in the increase of customer satisfaction across all industry verticals. 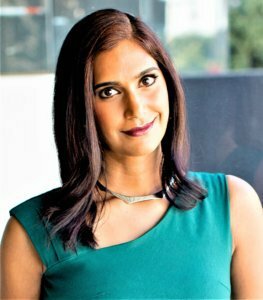 Rangappa is a Senior Lecturer at Yale University’s Jackson Institute for Global Affairs and a former Special Agent in the New York Division of the FBI, specializing in counterintelligence investigations. She was featured in The New York Times, The Wall Street Journal and The Washington Post among others and is currently a legal and national security analyst for CNN. 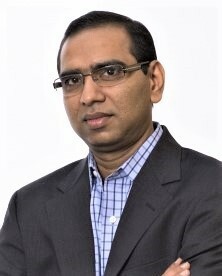 Sudhir is the James Frank Professor of Private Enterprise, Management and Marketing and the founder and director of the China India Insights Program at the Yale School of Management. He routinely consults and conducts research for Fortune 500 companies and non-profits worldwide. He is currently Editor-in-Chief of Marketing Science, the leading quantitative academic research journal in marketing. “We select the awardees, who have made an impact in our society and/or those who provide outstanding service,” said Anita Bhat, the President of GOPIO-CT.
“These awardees are role models for our new generations and GOPIO-CT has a done great job in building up a good image of India and Indian Americans in Connecticut,” Dr. Thomas Abraham, Founder and Chairman of GOPIO-CT Awards Committee, added. Previous articleWhither H-1B and H-4? Next articleF-1 visa students beware. It’s a tough new world.